An Australian couple's passion for exploring the Outback eventually led them to develop a multimillion-dollar mapping and publishing company. 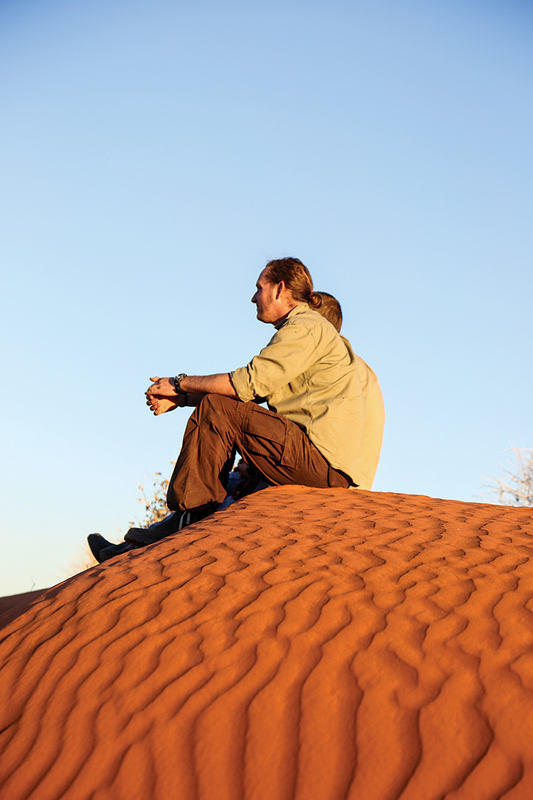 The Australian couple's love of the outdoors led them to purchase a four-wheel-drive vehicle a few years later so they could explore the Outback. They discovered that existing off-road maps were of poor quality and limited use, so they began making their own maps for off-roading. This aspect of the business grew so much that the couple changed the company name to Hema Maps and began using digital data to create maps. 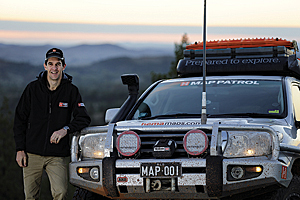 In pursuit of a higher level of cartographic accuracy, Hema Maps has combined ground truthing of thousands of miles of roads and tracks by its Map Patrol teams with the latest mapping technology. 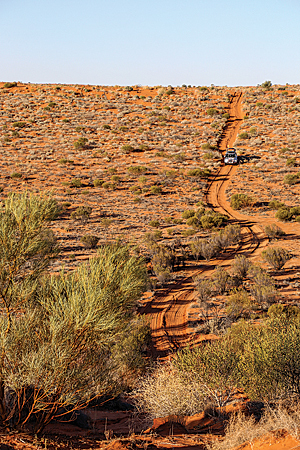 Hema Maps significantly increased the size of its ArcGIS-based datasets after it completed the Great Desert Tracks, a two-year-long project to map every Outback road and track in Australia's central region that was completed in 2000. With increasing demand for quicker updates of its digital and high-quality printed map products, Hema Maps needed a method for automating its workflow. 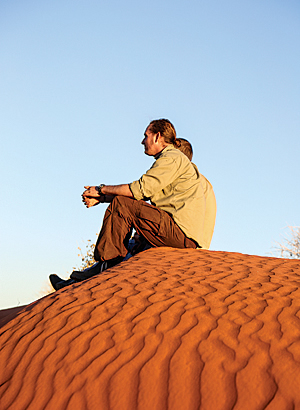 The company wanted its production processes to be database driven rather than product driven. It wanted to use the same standardized database for all its products. 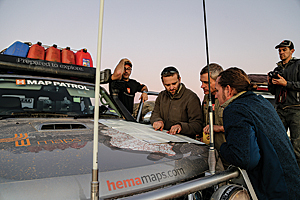 Hema Maps' product line has grown to include atlases; guides; special business-to-business cartographic products; Hema Navigator, its portable navigation device; mobile navigation apps; and Hema cloud services. This meant completely revising production processes. For data collection, Hema Maps began using a customized version of Esri's ArcPad software on a Tablet PC hooked up to a differential GPS that provides accuracy up to +/- 1 meter. 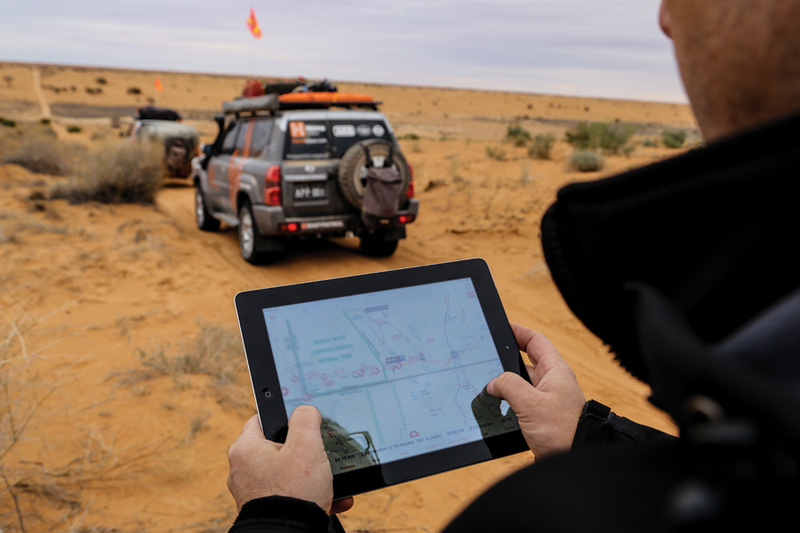 The company will also use a handheld PC running ArcPad for capturing walking trails and tracks where the fieldwork vehicles cannot go. In addition, Hema Maps is looking into other software, such as Esri Collector for ArcGIS and Geocortex Essentials (from Esri partner Latitude Geographics) for fieldwork data collection, and other hardware options, such as 360-degree cameras mounted on the vehicles, to efficiently capture new media, such as GPS-tagged photos and videos and 360-degree imagery. Because Hema Maps uses data from a variety of sources, including the Australian government, Geoscience Australia, and the Bureau of Meteorology, as well as the extensive datasets the company collects, easy integration is key to Hema Maps' new production processes. 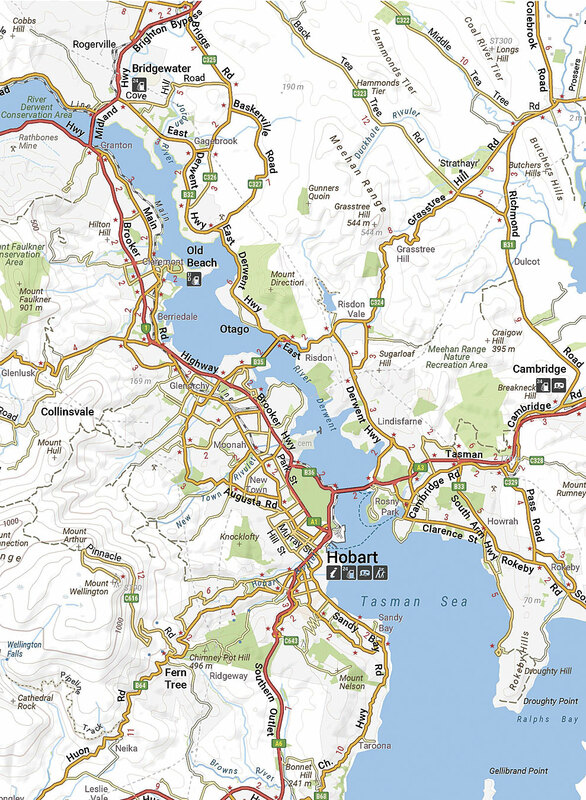 "A clean, up-to-date database—one that doesn't have duplicate or extraneous data—is the foundation for creating multiscale digital maps as well as providing a basemap for print products," said Pierre Kurth, the senior cartographer/GIS analyst managing the project at Hema Maps. The company is mainly using Safe Software for data integration and data manipulation so it can create workflows that can be automated and repeated as needed. This saves time, especially when updating third-party datasets from the government or hydrologic systems. 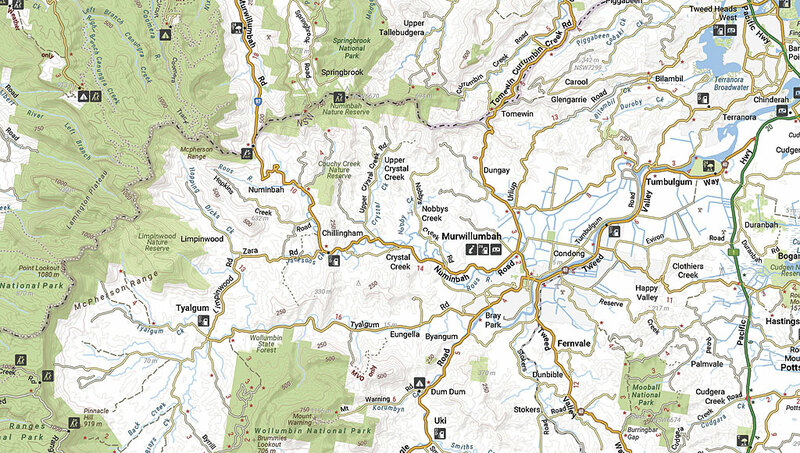 "We used ArcGIS to set up our multi-scale basemap in a special map layer for the composition of all 11 maps of Australia in the different scales that we produce," Kurth continued. 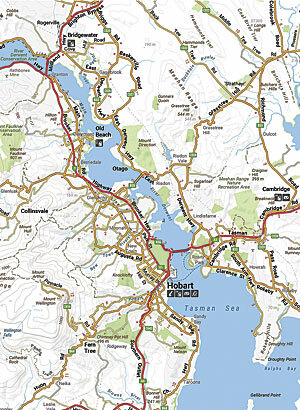 A new style library in ArcGIS provides consistent cartography for both digital and print products. 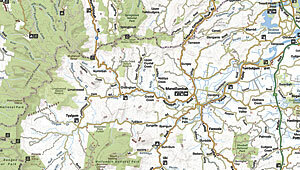 ArcGIS also handles the generalization of data and is used to publish the data as a map service. "We imagine a digital world without boundaries, with a constant and dynamic connection between our content and our customers." With this database, Hema has produced a seamless, multiscale basemap that has revolutionized the company's production processes while maintaining the quality of its cartographic style and readability that Hema customers have come to expect. "We imagine a digital world without boundaries, with a constant and dynamic connection between our content and our customers," concluded Rob Boegheim, managing director of Hema Maps. "This requires us to create once and publish multiple times across an ever-increasing range of media, and to do this successfully requires our content management and cartographic innovation and intelligence to become deeply embedded in our spatial information system."